WHAT IS UX IN LIBRARIES? 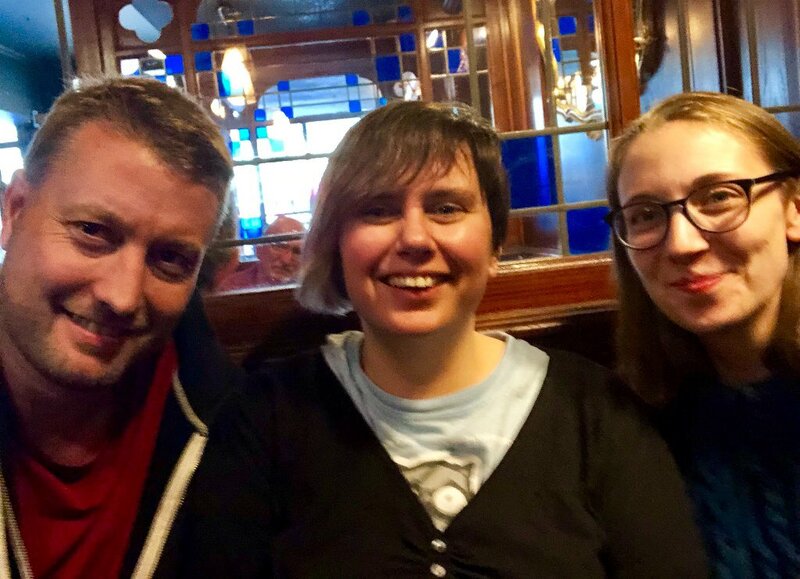 UX in Libraries, ‘UXLibs’ for short, is an international community of library workers committed to exploring and embedding UX research and design methods with a view to providing more relevant user-centric library services to our users. It is also the name of our annual conference (of which more, further below). User Experience research is all about exploring the needs and behaviours of our users. This research is conducted with a variety of different qualitative and quantitative methods, many of which are fairly new to the library sector, such as: observation; behavioural mapping; cognitive mapping; usability testing; touchstone tours; cultural probes; semi-structured interviews and user journey mapping. User Experience design is all about translating data gathered during UX research and translating it into modified or new products or services which are tested and iterated upon through regular user feedback. WHAT DOES THE ANNUAL CONFERENCE INVOLVE? Library workers from academic and public libraries all over the world meet every year for our conference at a venue in the UK focusing on a specific aspect of UX research and design. It is very different to most conferences as it is highly interactive and always includes practical workshops and a team challenge. As well as helping delegates to embed their learning it is also a great opportunity for networking. Excellent world-class keynotes and plenaries are also a hallmark of the event. Our delegate profile is very international: 55% are from the UK; 25% from Scandinavia; 11% from the Rest of the World and 9% from elsewhere in Europe. 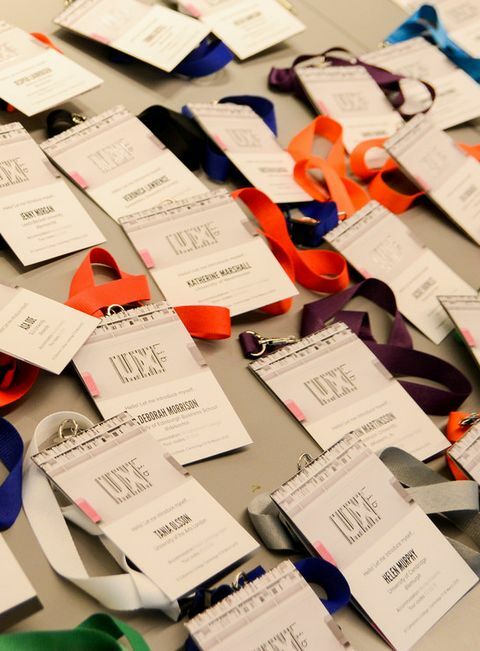 From just over 100 delegates at its first conference in Cambridge in 2015, UXLibs now welcomes close to 200 delegates. It has taken place 4 times, most recently in Sheffield in June 2018 where the theme was inclusive UX. 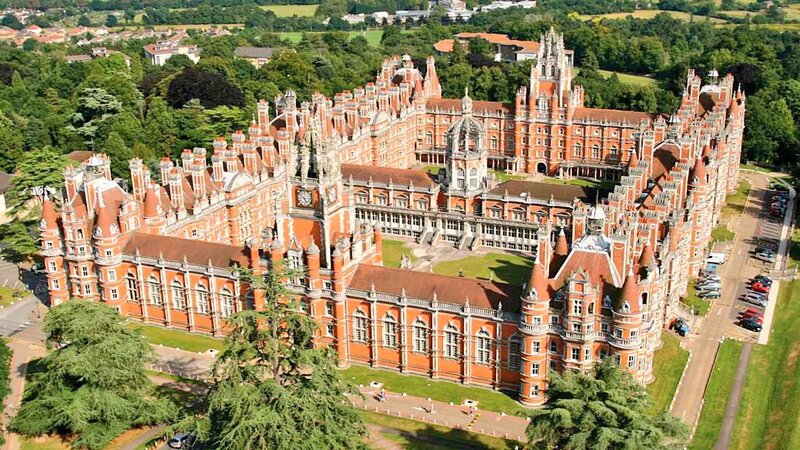 UXLibsV is currently being planned and will will take place at Royal Holloway, University of London between 17-19 June 2019. It is set to be our biggest conference yet. Details will be provided first on our mailing list which you are very welcome to join. CAN YOU RECOMMEND ANY READING? The first UX in Libraries book was published by Routledge in May 2016. 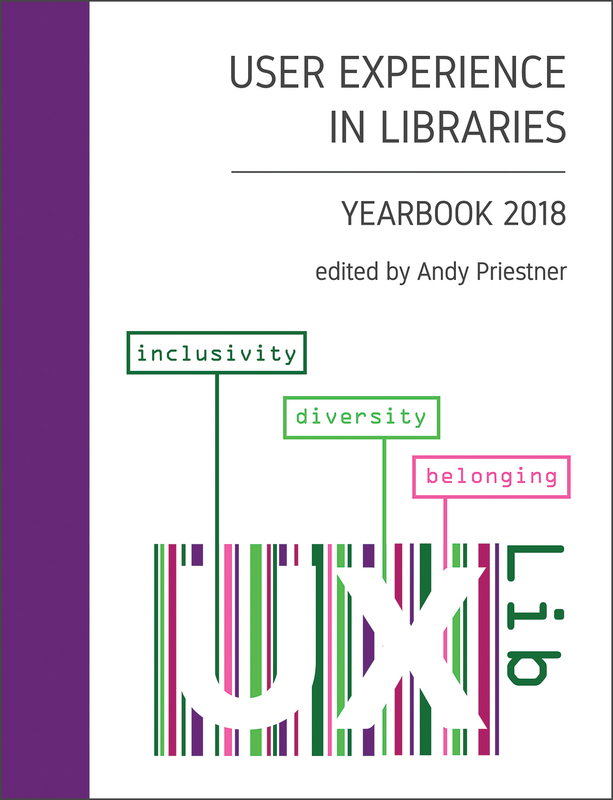 Edited by Andy Priestner and Matt Borg it brings together chapters from anthropologists, designers and library practitioners, and sets out a broad definition of UX which moves beyond its application to digital services, to incorporate library services and spaces too.The 2017 UX in Libraries Yearbook was published in December 2017, edited by Andy Priestner. This volume collects together all the many presentations from the 2017 UX in Libraries conference in Glasgow and offers a fascinating, informative and truly international collection of stories, case studies, insights and reflections on the practice of UX in both academic and public libraries. If you are already conducting user experience research or are just starting on that journey the comprehensive UXLibs Yearbook should prove to be an invaluable companion to your endeavours. The 2018 UX in Libraries Yearbook is currently in preparation. Read more on the Books page. Beyond these publications check out our Links page. IS UX RESEARCH & DESIGN TRAINING AVAILABLE? Creator and Chair of UXLibs, Andy Priestner, delivers highly-acclaimed UX research and design training days in libraries all over the world. These are interactive and practical introductions to the practice of UX. Read more on the Training page or Andy’s training website. Or contact Andy to find out more. 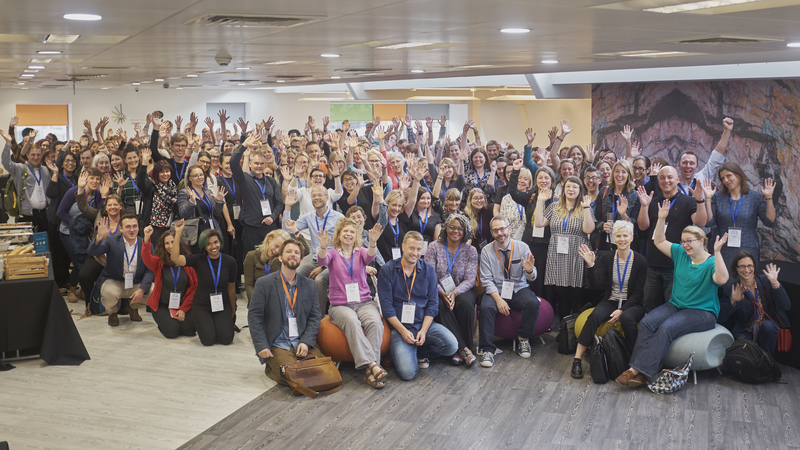 If you want to find out more about UXLibs then please join our mailing list for updates or follow the @UXLibs twitter account and search on the hashtag #uxlibs.